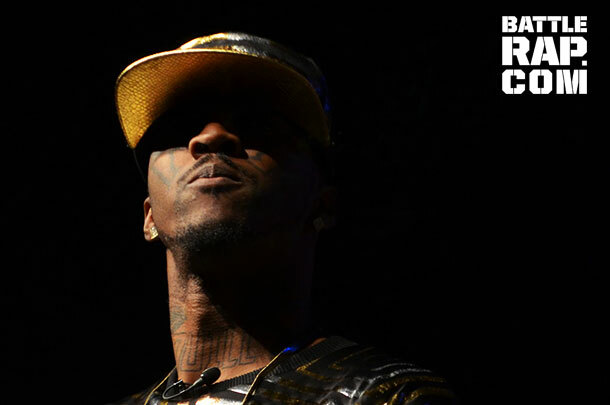 Easily the most confounding battle rapper on the scene, Los Angeles emcee Daylyt splits battle rap fans into diehard supporters and detractors who swear he's killing the culture. His antics regularly hit mainstream media outlets, and his bars-only battles are all over Top 10 lists. 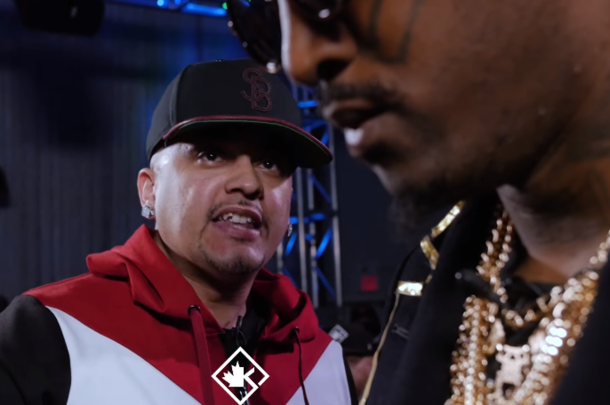 Ab-Soul Battles Daylyt On "These Days..."
Mickey Factz surpassed all expectations in this, his KOTD debut, and first battle in almost 4 years. 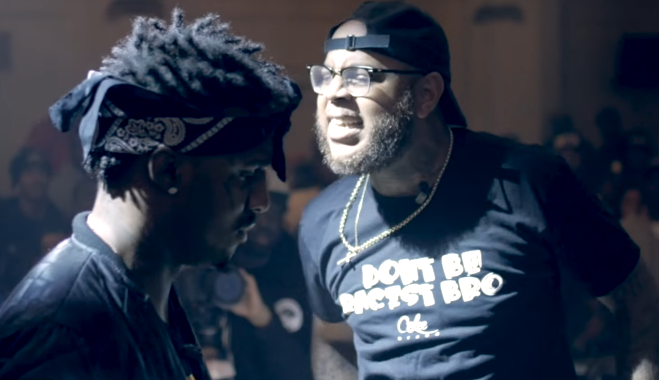 Two of the most unique battlers in the culture clash at WeGoHard's "For the Love of Paper 2." 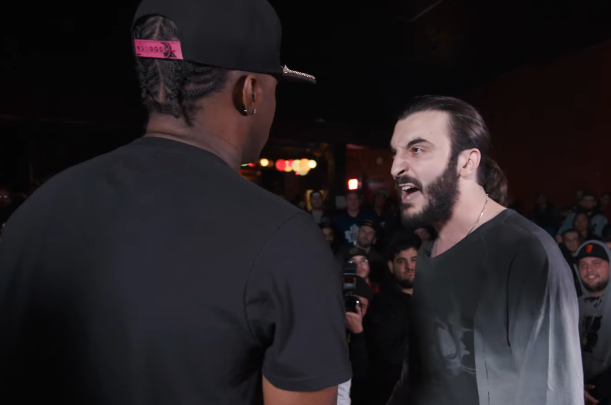 Cortez and Daylyt clash in what was regarded as one of the best battles of Blackout weekend. 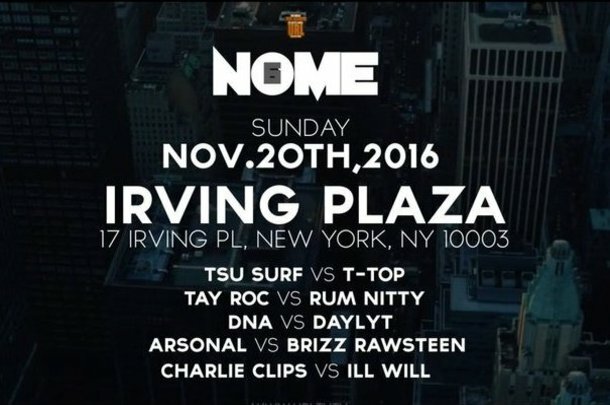 Main event of Team Gully vs. 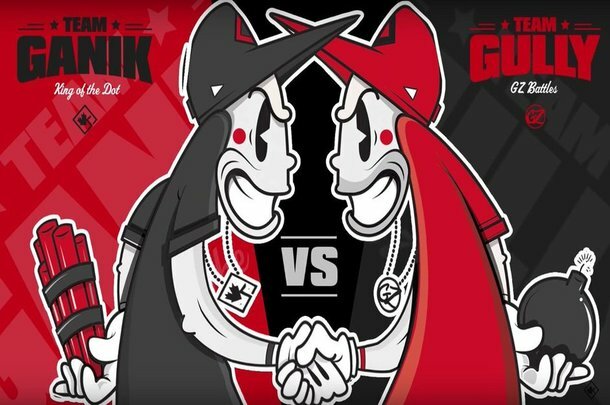 Team Ganik features Team Gully's Gjonaj taking on Team Ganik representative, Daylyt. 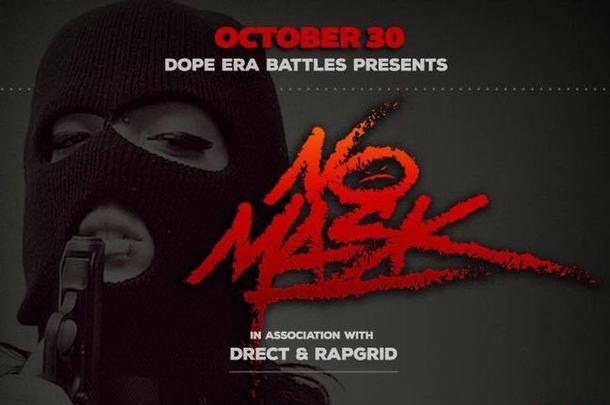 After being cancelled earlier in the year in Bullpen, this grudge match went down at Dope Era Battles' "No Mask." 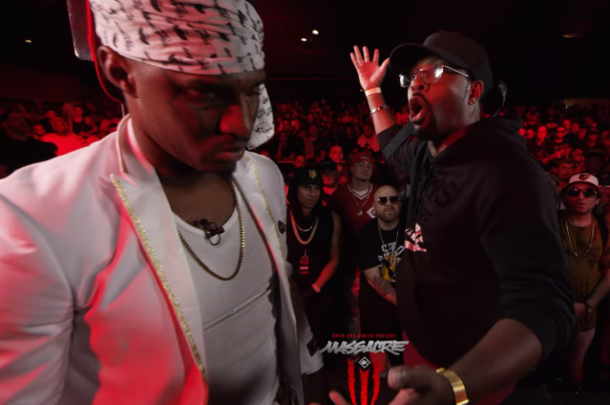 What We Learned From URL's "Night Of Main Events 6"
URL pulls off their best big stage event of the year as their newer talent begins to take over. 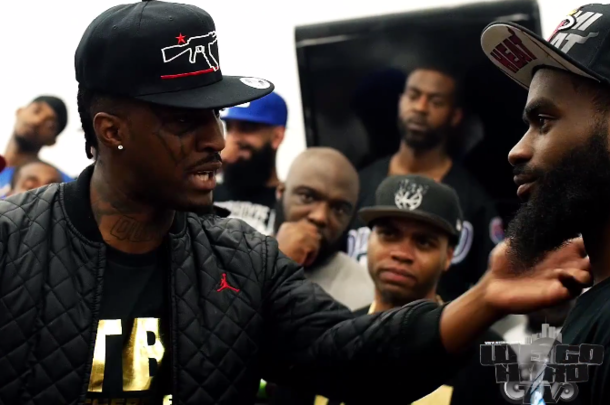 The 6 battle Toronto event pits emcees representing Organik vs. emcees representing Gully TK. 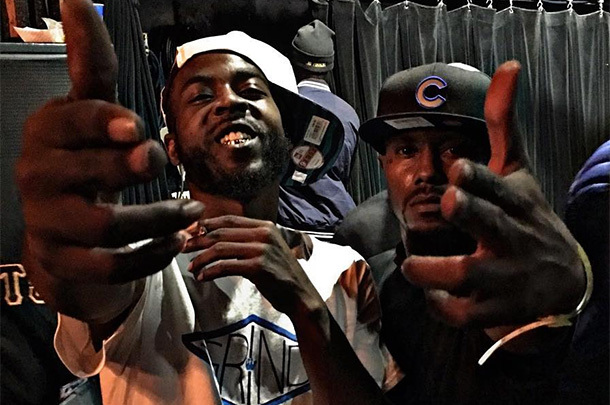 Updates From Mistah F.A.B's "No Mask"
Live updates from the 5 battle Oakland event.